This entry was posted in Uncategorized and tagged A Maui Blog, Aston Maui Kaanapali Villas, Beach, hiking in maui, How to move to Maui, Kaanapali, Lahaina, Maui Blog, Maui blogger, Maui blogger girl, Maui Kaanapali Villas, Maui Kaanapali Villsa, Maui Torurism Board, maui Tourism, Maui Tourism Bureau, Maui vacation, Maui Visitor, move to Maui, nature, surfer, tips on how to move to Maui, travel, Trip to Maui, trip to Maui move to maui. 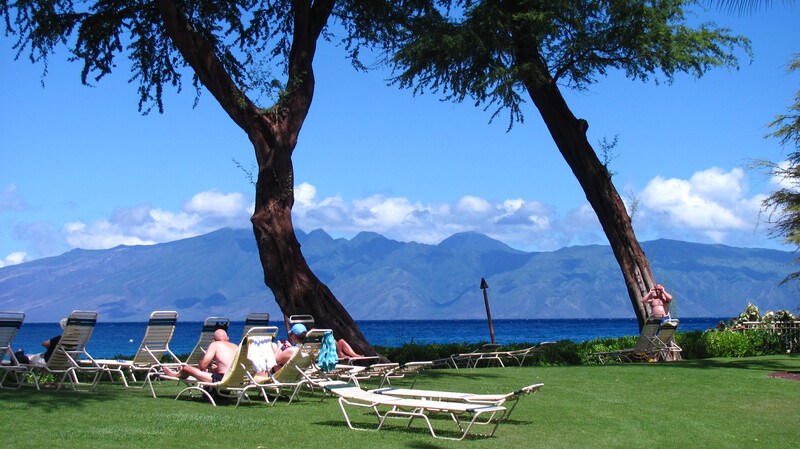 Aston Maui Kaanapali Villas, Whale Watching Tours on Maui by jamaicawtr. Bookmark the permalink. Thank you for directions to Oprah’s house. We saw it! You are welcome. Glad you found it!